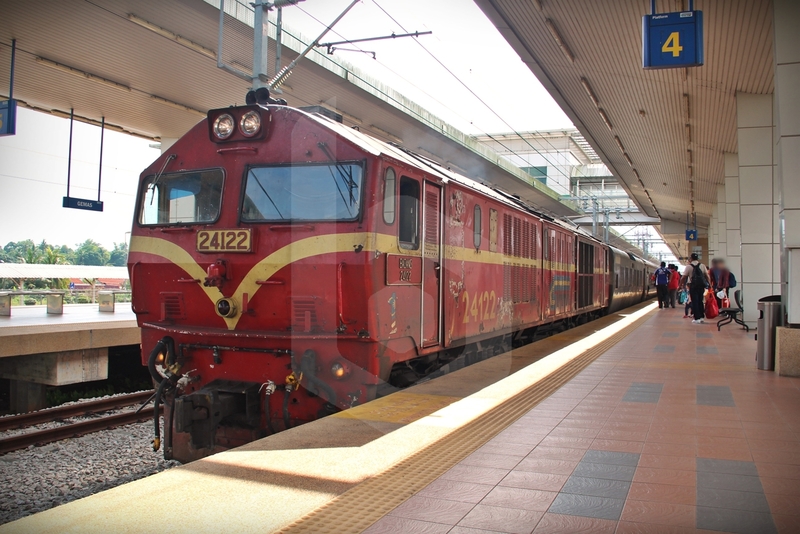 The Ekspres Selatan running from Pulau Sebang / Tampin and Gemas to Johor Bahru is a KTM Intercity service operated by diesel-hauled trains connecting the southern section of the West Coast of Malaysia down to the city of Johor Bahru. 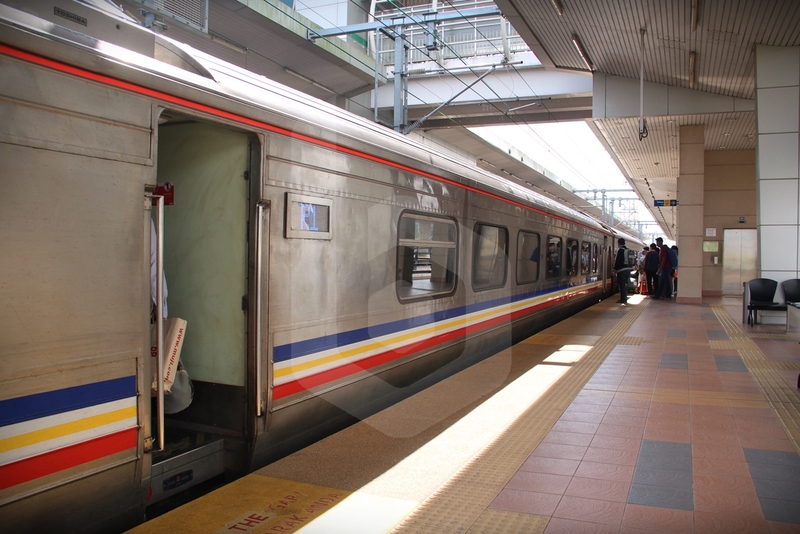 The Ekspres Selatan is an all-stop KTM Intercity service running the West Coast Line from Pulau Sebang / Tampin to Johor Bahru, connecting to and from ETS services at Pulau Sebang / Tampin or Gemas, which is around the middle point between Kuala Lumpur and Johor Bahru. 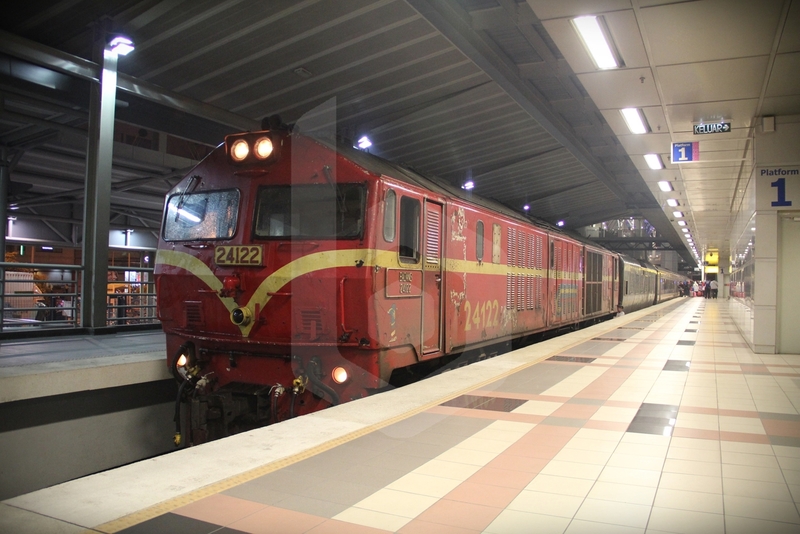 As the tracks between Gemas and Johor Bahru are not electrified, this diesel-hauled rail service is necessary for passengers to continue their journey south on the KTM network. 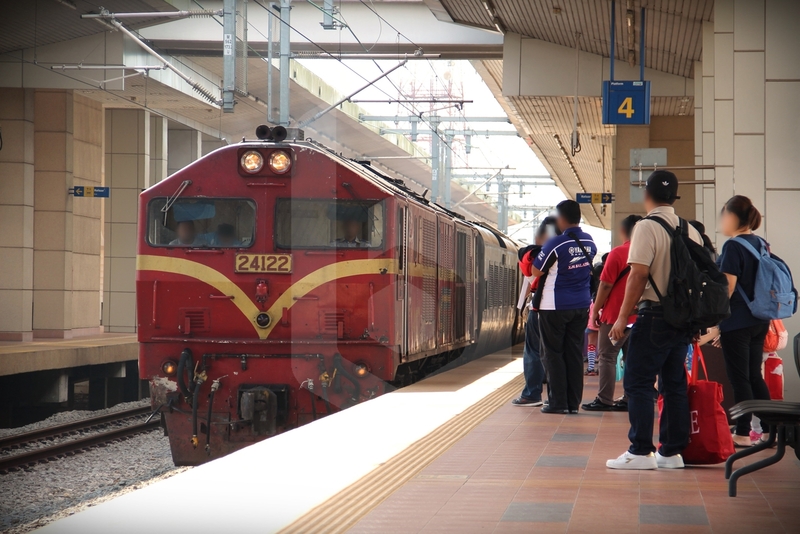 The Ekspres Selatan is used mainly by travellers who are travelling between small towns in the southern state of Johor not reachable by road, or connecting passengers from ETS services originated in Padang Besar, Butterworth or Kuala Lumpur to Johor Bahru and Singapore. 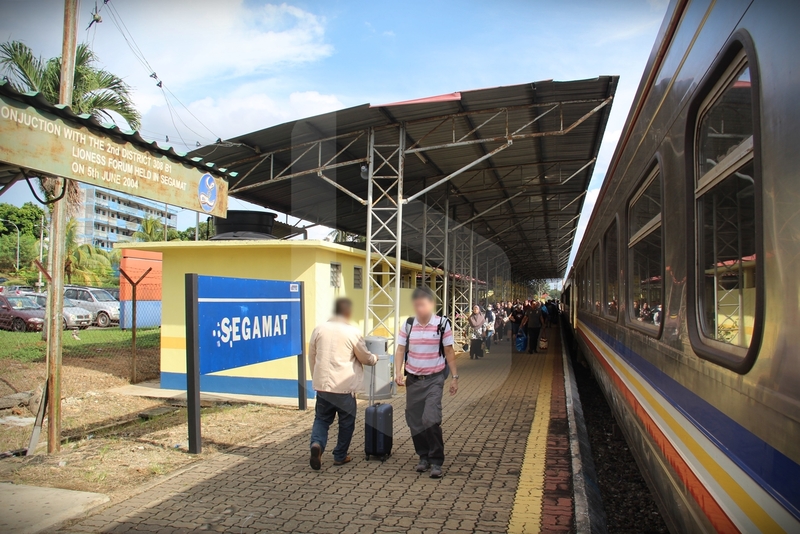 If you are coming on the ETS Gold service from Padang Besar, Butterworth or Kuala Lumpur, fret not as the Ekspres Selatan departs from the same station where the ETS train terminates. 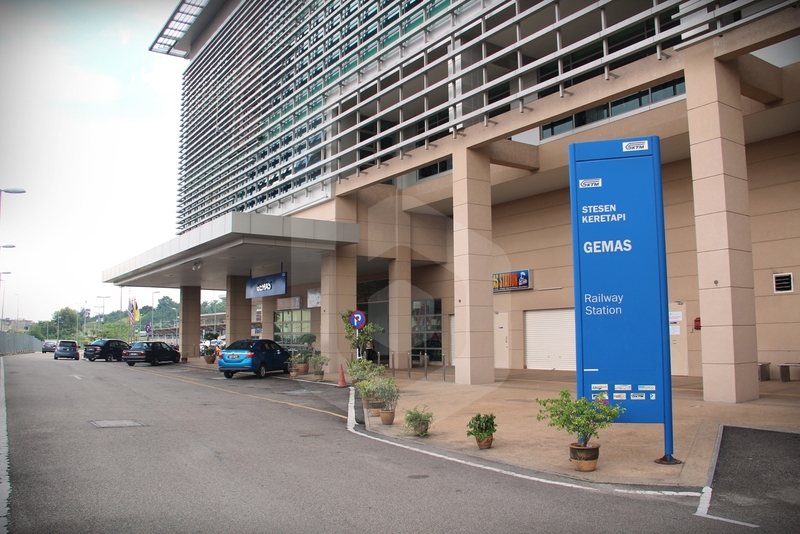 As you reach the end of the ETS line, you are advised to transfer at Gemas rather than Pulau Sebang / Tampin as there are more food options for you to buy and takeaway your snack and dinner on board the Ekspres Selatan, as only limited catering services are provided on board. After disembarking the ETS train, you will need to exit the platform and head to the waiting area. 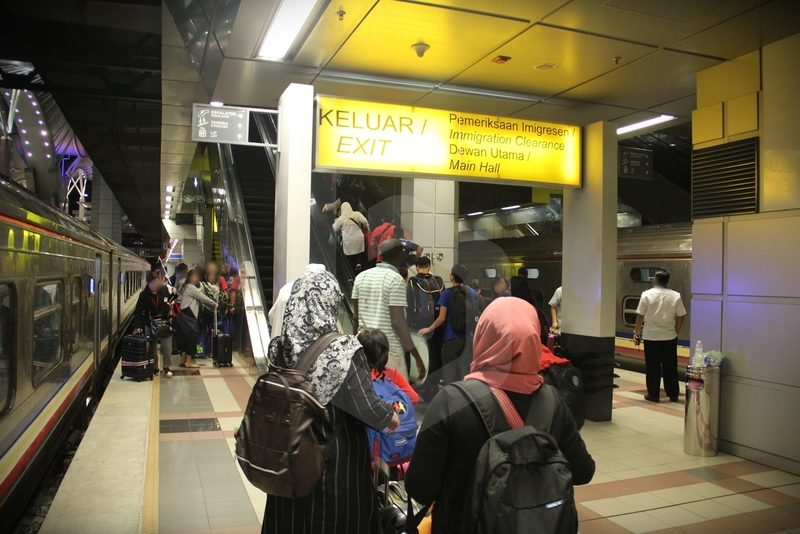 When the Ekspres Selatan train is checked to be on time and approaching the station, a staff will call for all passengers to proceed down to the platform. Ticket checks will be done before entering the platform area. 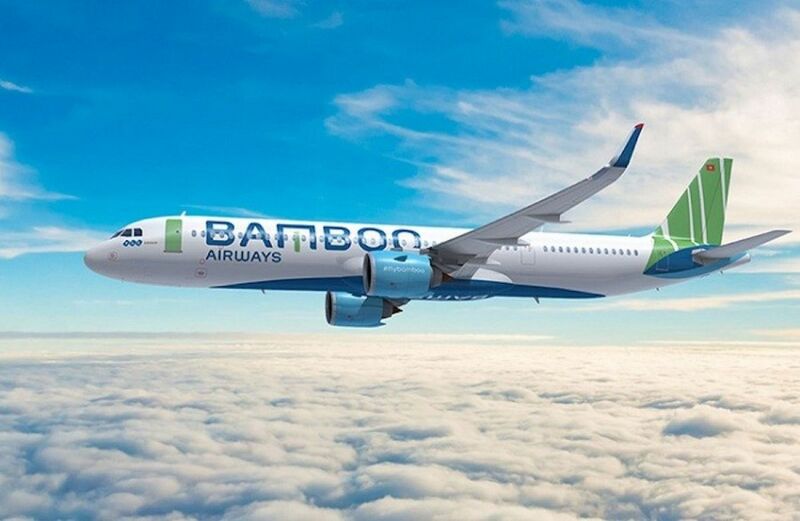 If you book your train tickets online with Baolau, show a printed copy or a digital copy of the e-ticket in your mobile phone or tablet. 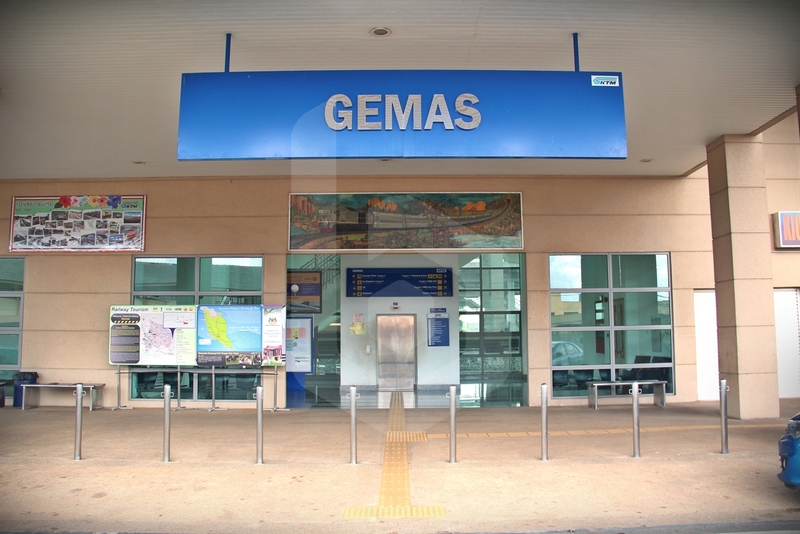 As the train originates from Pulau Sebang / Tampin, the train will not be ready for you at the platform just yet, as Gemas is only an intermediate station for the train. Therefore, stay alert for the incoming train as no announcements are made for the train’s arrival. 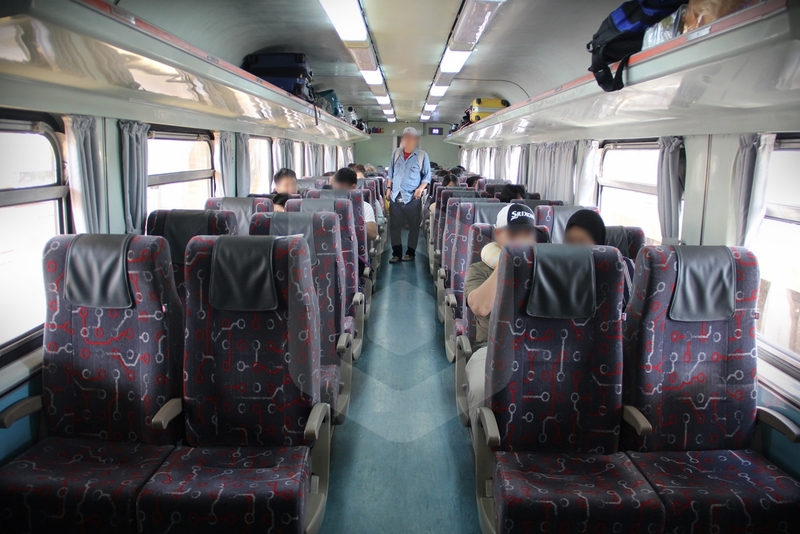 The Ekspres Selatan operates passenger coaches with Superior Class seats with a 2+2 configuration. Only one class of travel is available on this train. 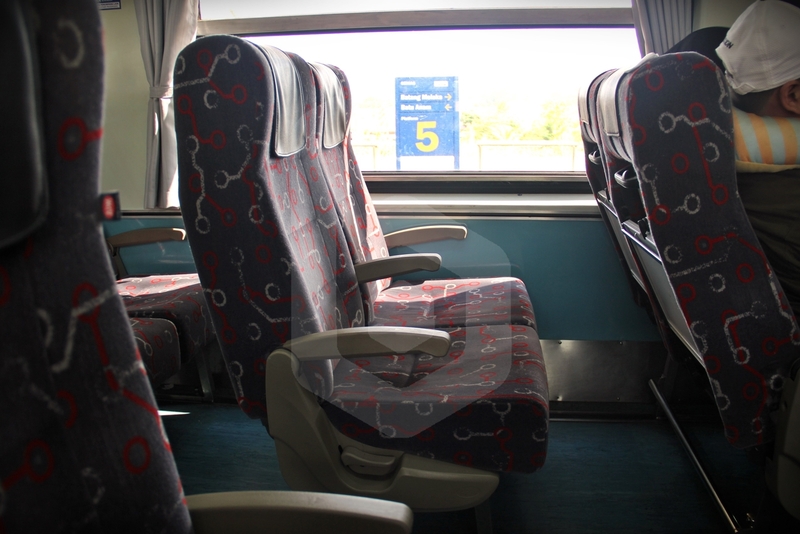 Seats can be reclined and are sufficiently comfortable for a 5-hour ride. 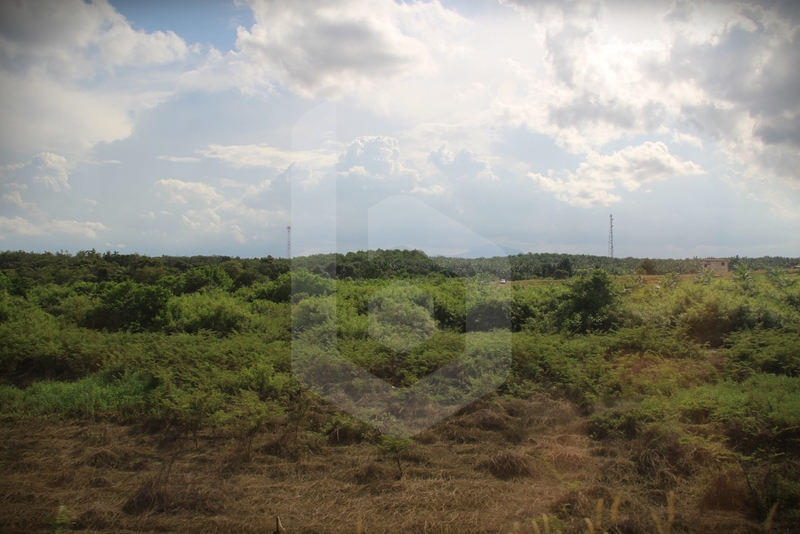 The train travels alongside rural scenery in Johor state, away from the North South Expressway where most vehicles would be travelling on. 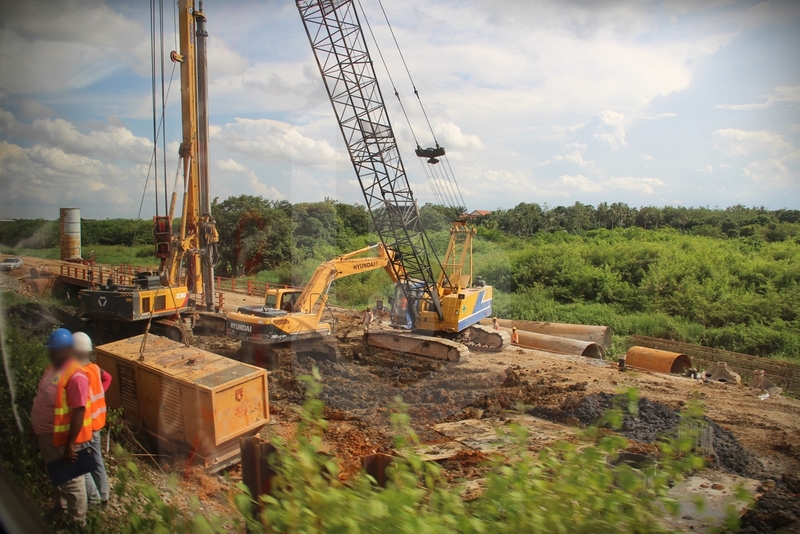 You would also see the progress of the Gemas – Johor Bahru Electrified Double Track Project throughout the journey. 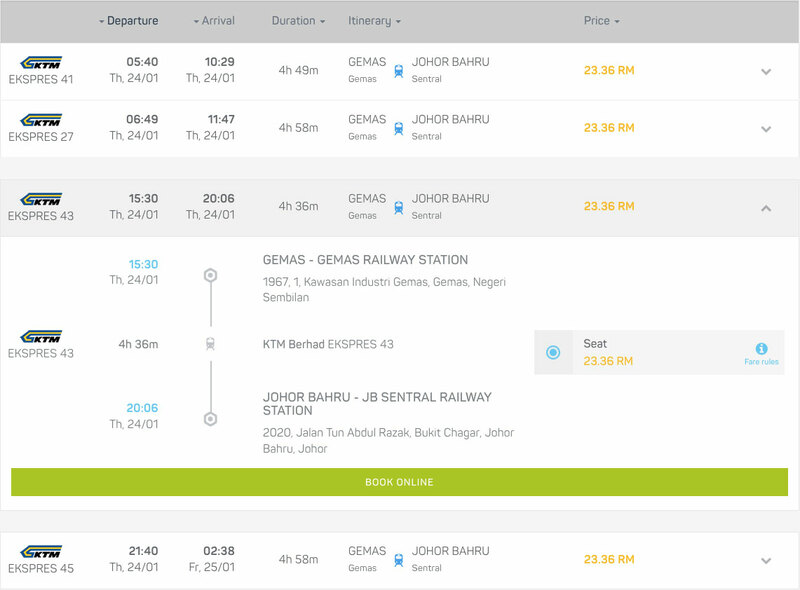 In the future, passengers will be able to take an ETS service all the way down south to Johor Bahru. 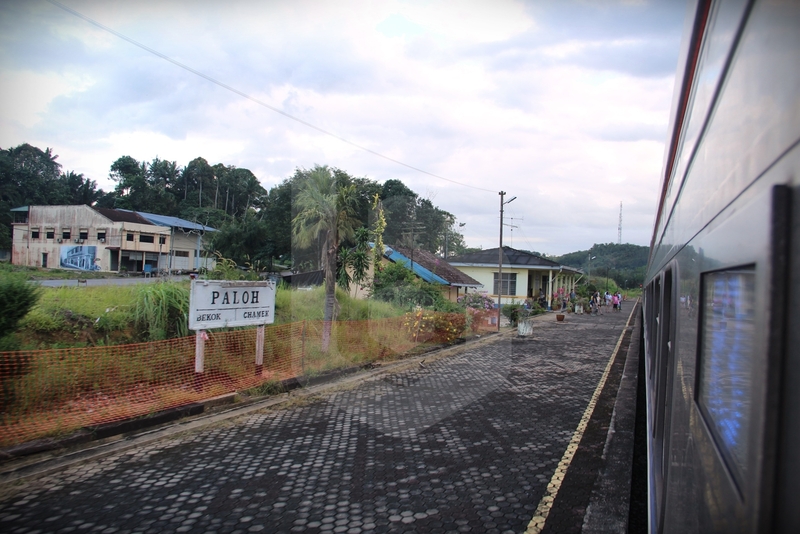 As some stations which were once bustling now have only one track running through it, trains may sometimes be delayed from scheduled due to the lesser crossing points along the line now. Train schedules may also change every few months to accommodate these change in crossing points. 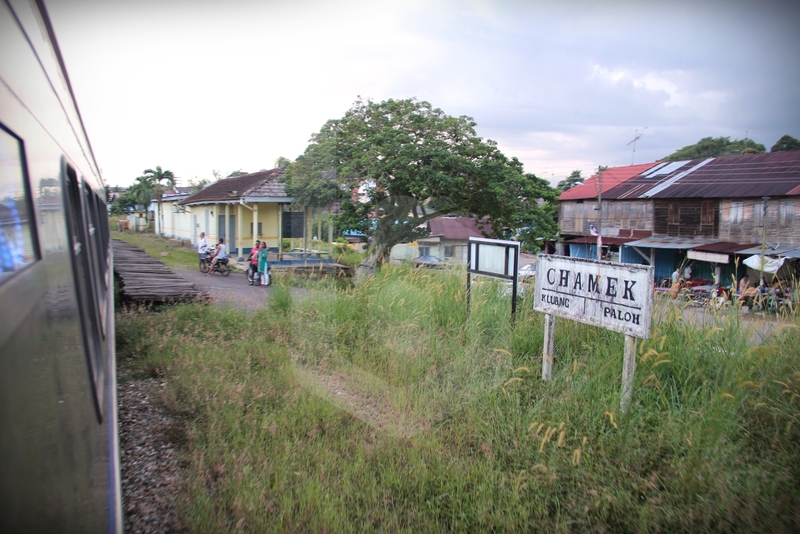 The Ekspres Selatan, despite its name, stops at all stations en route. This gives way to nice rustic Malaysian towns otherwise unseen from the main road. 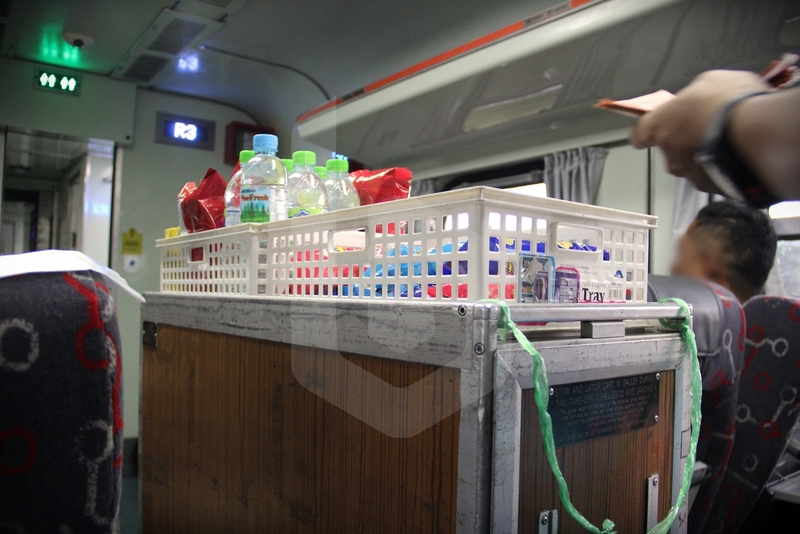 A small catering trolley makes its way around once during the middle of the trip, which sells basic items such as mineral water, chips and bread. To have a proper dinner, you are recommended to purchase a takeaway meal before boarding this train. The train arrives in the modern JB Sentral Railway Station in Johor Bahru. If you are coming from Kuala Lumpur, the journey would take around 8 hours end to end, including the transfer in Pulau Sebang / Tampin or Gemas. 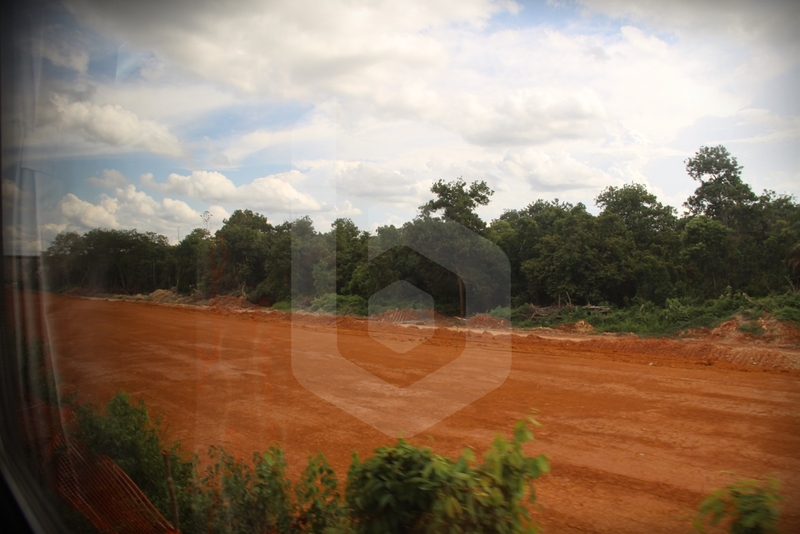 While it may not be the fastest way to travel from the capital to the southern city, as compared to plane or bus, it will allow you to watch a different scenery as you go by from the comfort of your seat on board the train. 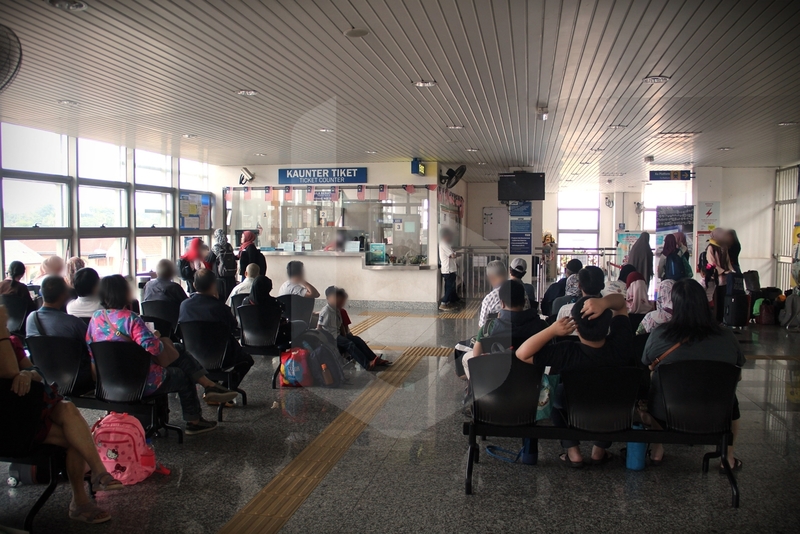 Once in JB Sentral, if you wish to travel by train to Singapore from the platform head upstairs to the main concourse and connect with the Shuttle Tebrau service to Woodlands, Singapore, or else proceed to the bus checkpoint if you are taking the public bus to Singapore, or simply exit the station to explore the city of Johor Bahru. 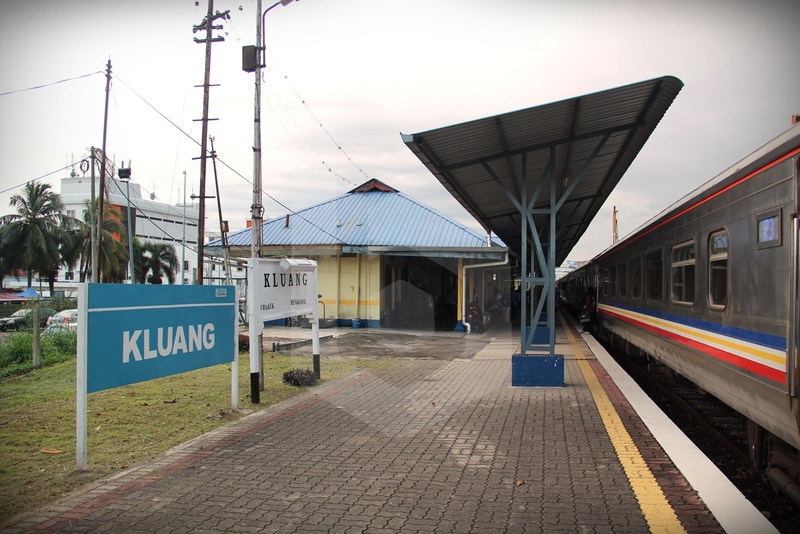 Tickets on the Ekspres Selatan train run out pretty quickly for the afternoon southbound train, so we recommend that you book your tickets early in advance to secure your seat once you have sorted out your travel plans. 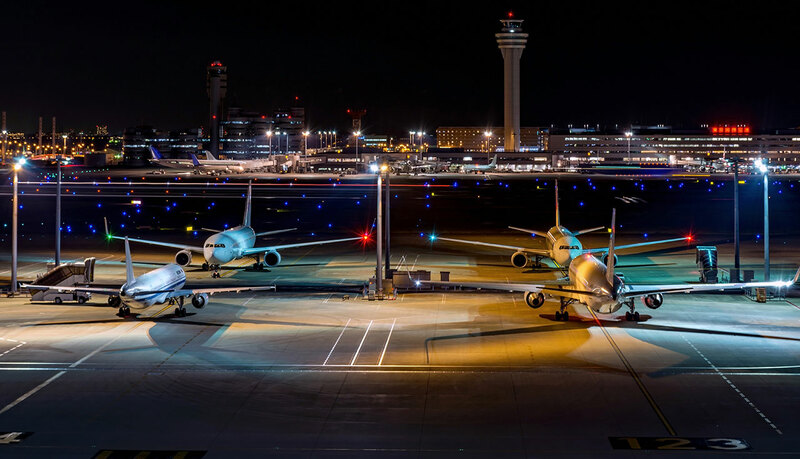 Baolau lists the Ekspres Selatan services available, so you can compare and select the most convenient schedule and price.